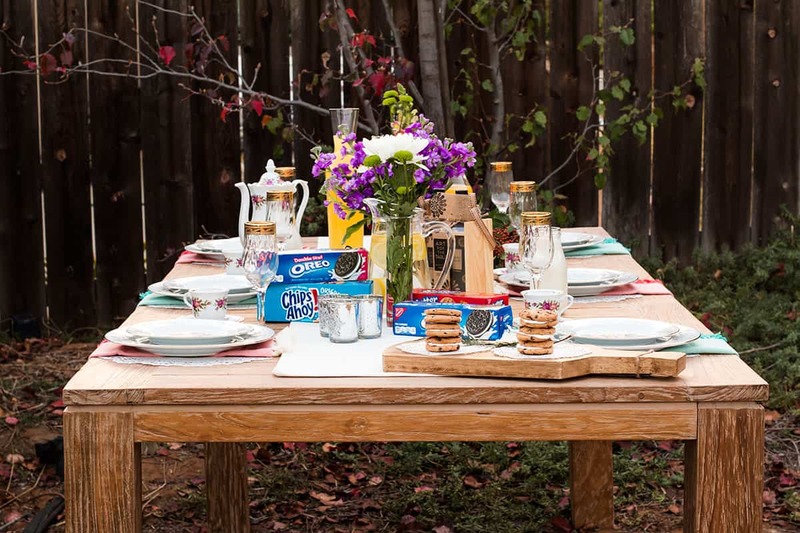 Today I am going to share some easy outdoor party planning ideas with complete party planning checklist and printable, of course I’ll be sharing some awesome recipes using delicious and affordable OREO Cookies, Nutter Butters and Chips Ahoy! 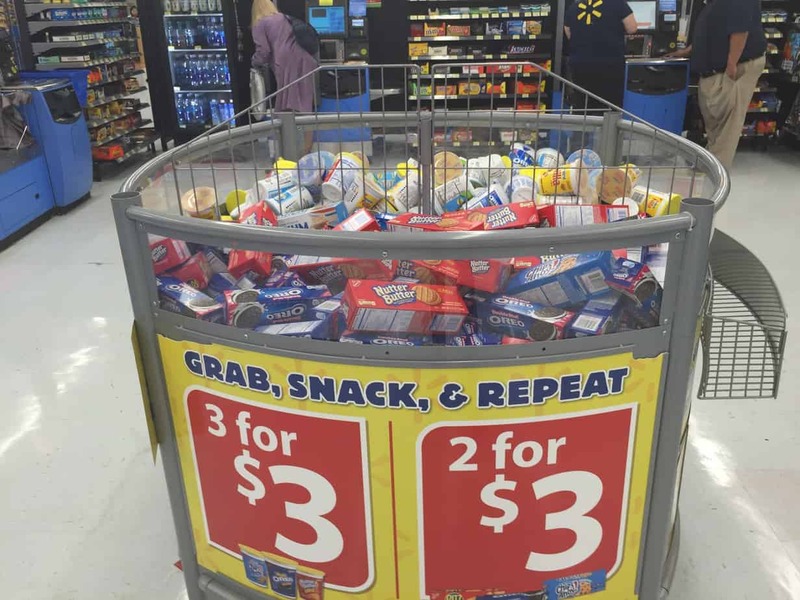 You will find these boxes in the big dump bins near the check-out aisle in Walmart stores. I have had outdoor parties in all seasons of the year, even in wintertime in Minnesota and Colorado. Some years the winter months are a bit more tame than other years and allow you to set up outside and enjoy the winter wonderland surroundings. Other years heat lamps may be needed. If it’s just too cold, most all of the below steps can easily be moved inside (except for some of the sports J). I am now in a more moderate climate where we can have outdoor parties year round without the heat lamps (but unfortunately don’t have the beautiful snow either). Planning the parties is so fun, I love making the invitations and creating a theme. Supplies are of course essential, and then there’s my favorite part, the food. I am showcasing some really fun dessert ideas that go great with a seasonal, holiday party theme. Each is very different from the next. Please use the below guideline for planning your outdoor party. It’s key to know (roughly) how many people will attend, so getting RSVPs the old fashioned way or through the web helps me to prep as far as what to cook and how to budget. Send invitations via email saves money, but handmade invitations increase attendance. Mention details! What to bring (and not to bring), what to wear (and what not to wear… have some fun with this!). Ask to inform the host if there are allergen or special/restriction diets. Make the invitations unique and reflective of your personality. Pick your theme early! It will make planning your party so much easier. White, gold and silver themes feel luxurious and give off an almost magical feel (especially around the holidays), while not necessary using expensive party supplies. 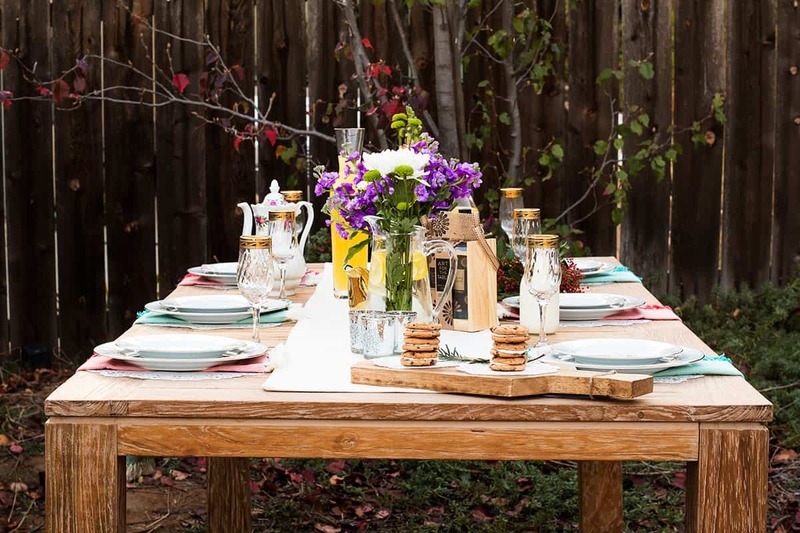 Make and set up your outdoor party supplies early, as this often takes longer than expected. Keep kids entertained with games and toys. Place trash and recycling cans or bags in every corner. It’s easier for guests and less cleanup for you. Instead of hiring a DJ I often use free music apps or a customized playlist. Essentials: Dinner & Salad plates, Silverware , Wine & Water Glasses, Cup & Saucers (if appropriate), Napkins, Placemats. 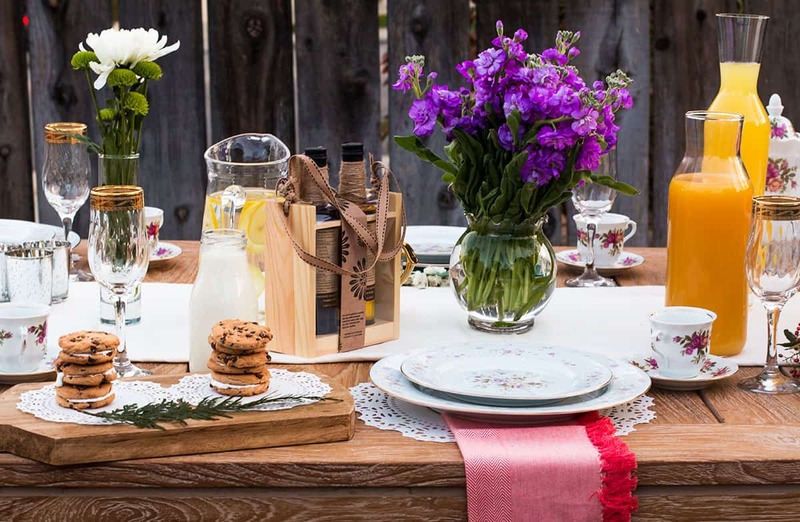 Optional: 1 Big Flower Vase, 4 Small Flower Vases, Fresh Flowers, Fresh Juice(s), Fresh Water w/ sliced Lemon or Cucumbers, Salt/Pepper shaker, Small Candle Vases. 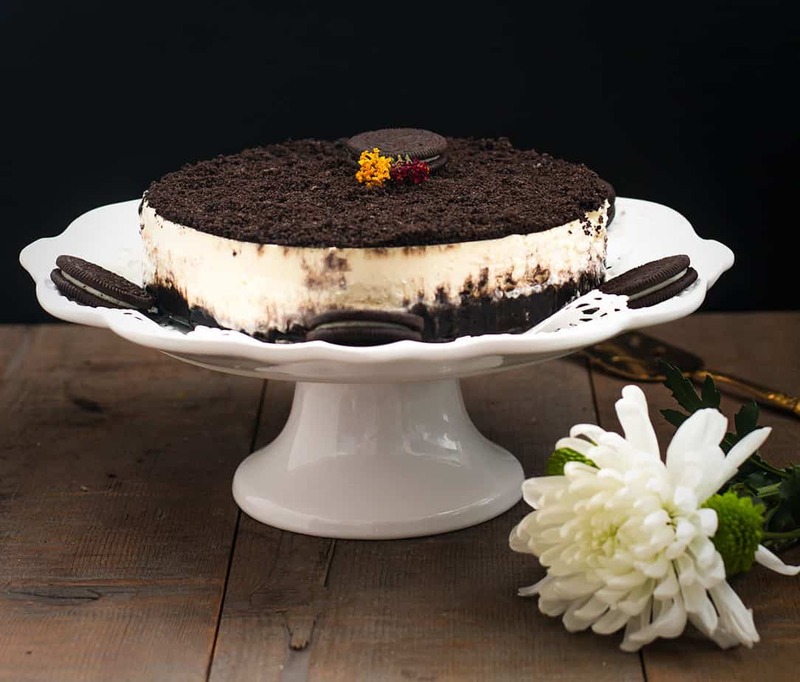 OREO Cookies Cheesecake: Delicious cheesecake showing an elegant touch. With simple ingredients and baked with love, this recipe is just amazing! Less than 20 minutes in preparation and the cake can be eaten within the day. Keep it in the fridge until ready to eat. 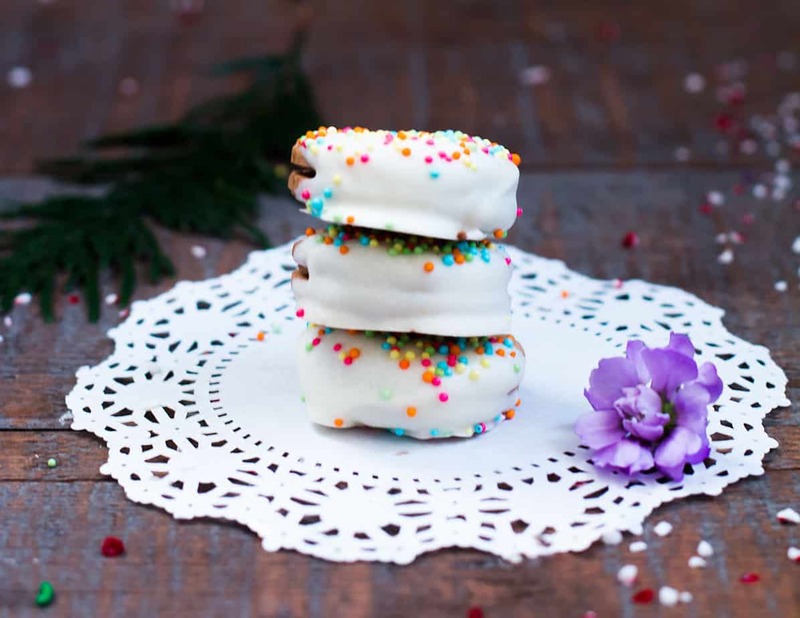 White Chocolate-Covered Nutter Butters: These are so quick to make and very fun for kids. Get kids involved in decorating these treats! 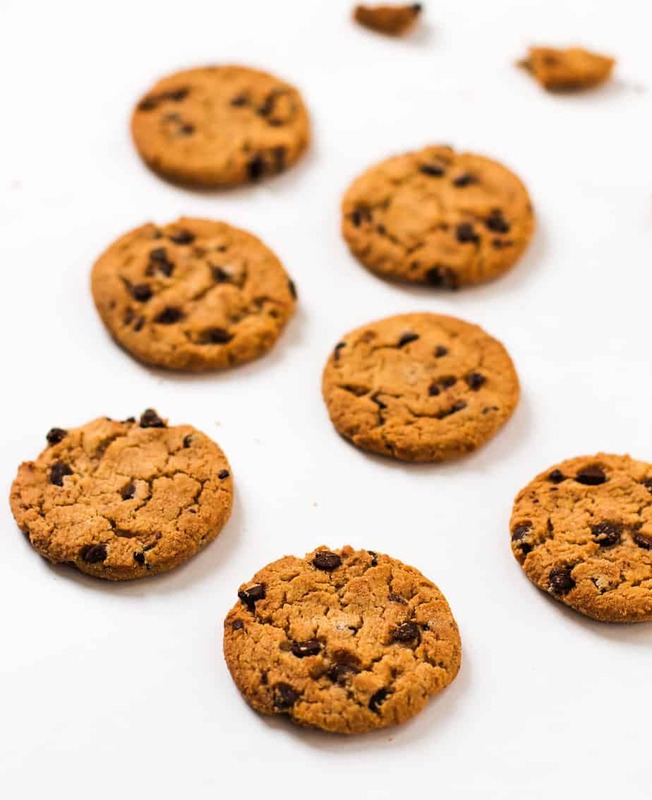 Chips Ahoy! 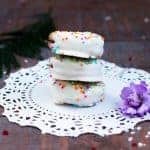 Vanilla Marshmallow Stacks: While not as decadent as the other two, this dessert just might taste the best. 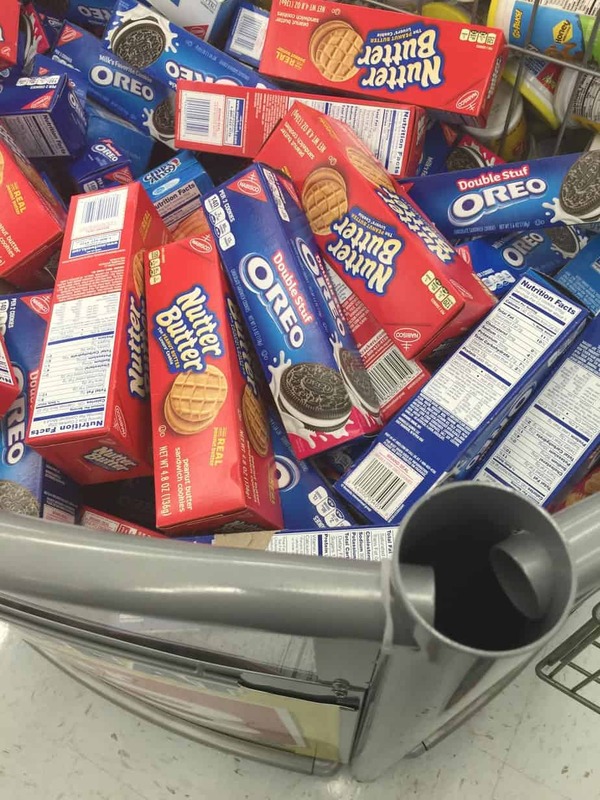 You Can Purchase OREO Cookies, Chips Ahoy!, Nutter Butter, RITZ Cookies and Crackers at Walmart stores. 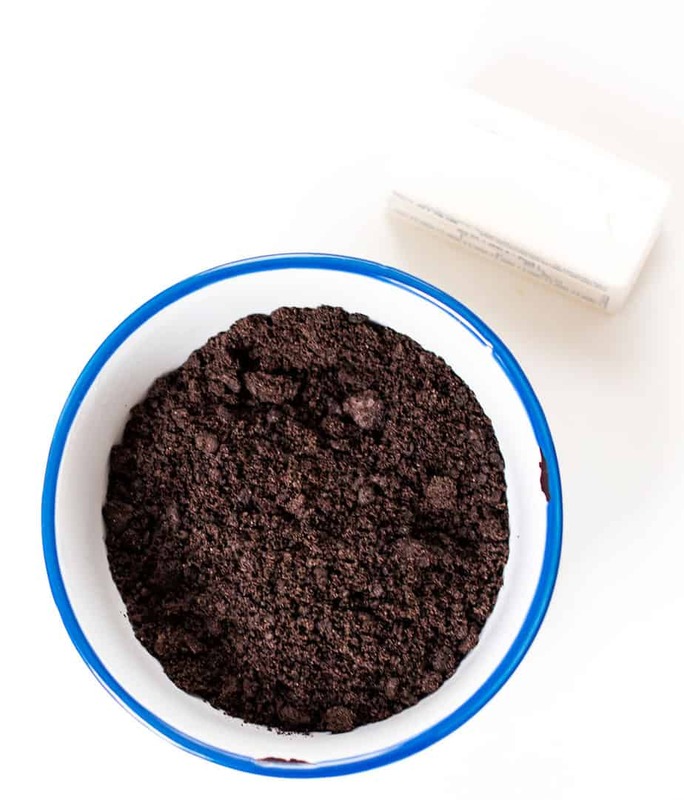 Using hands or food processor, crush cookies to fine crumbs then place into a mixing bowl. 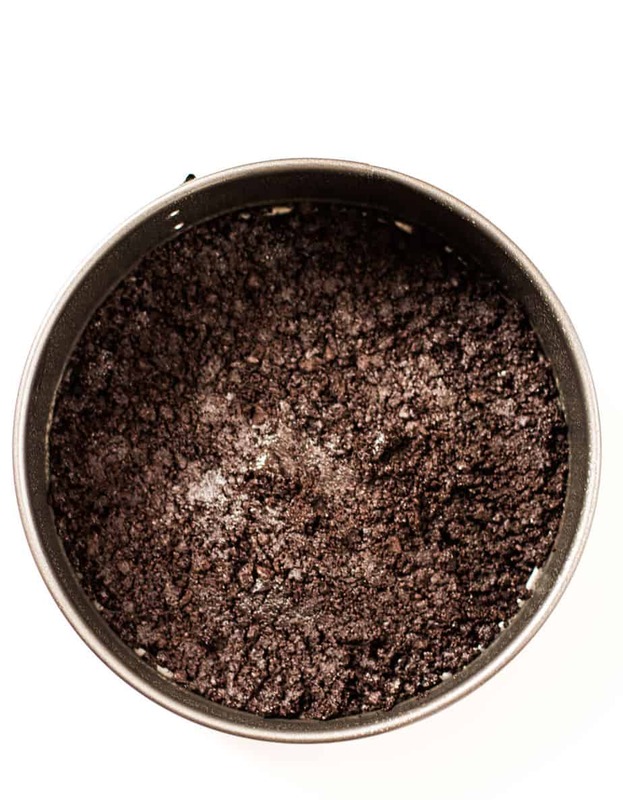 Mix crushed cookies with butter then transfer to a lightly coated non-stick spray springform pan. Press onto bottom gently using a hard surface (such as the bottom of a glass), measuring cup, etc. Place in fridge for 5-10 minutes. Add eggs, one at the time and beat slowly until combined. Add vanilla, sour cream, lemon zest, sugar and beat until creamy for 1-2 minutes. Let it cool in a pan for about 30 minutes and don't forget to add the top crust before putting it in the fridge for at least 4 hours (I recommend over 6 hours). Cut the cake using a dry and warm knife. Melt chocolate over a low heat. You can use a double broiler or microwave (I heated the 1st cup in a small microwave bowl for 30 seconds and pull the bowl out the microwave). Add 1 more cup white chocolate, stir it then put it in the microwave for another 30 seconds. Then add 1 tablespoon of shortening. Combine water, sugar and corn syrup in a medium sized pan, then stir gently. Insert a candy thermometer and set for 240°F and heat over medium high temperature. 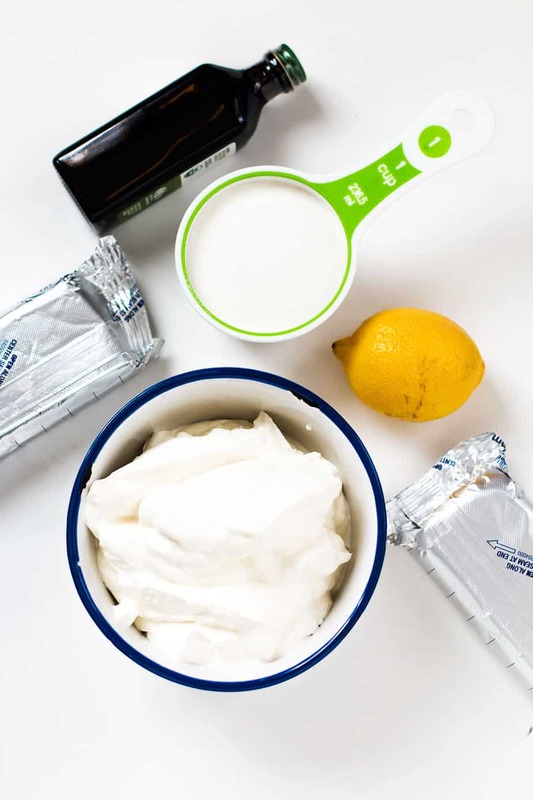 Place the spread into an airtight jar then store in a fridge until ready to use. That’s got to be one of the most beautiful outdoor party set ups I’ve ever seen. Bookmarking! What a great recipe!! I love the beautiful outdoor party set up you did as well! That is stunning! That has GOT to be the most pretty Oreo cake I have ever seen! What a wonderful job you did! Just looking at it I think I gained 5 pounds! This is really helpful. I’d love to start having more parties outdoors. Your dessert treats look great! How can you say no to all of those yummy treats! And they’re easy to do as well, so you don’t have to beat yourself up trying to make them! This is a great checklist for the holidays. I will have to try making some of these delicious treats. Such a nice idea and i really love the food. I want all of these for Christmas. That table setting is lovely. I’m sure my kids would enjoy all of the treats. 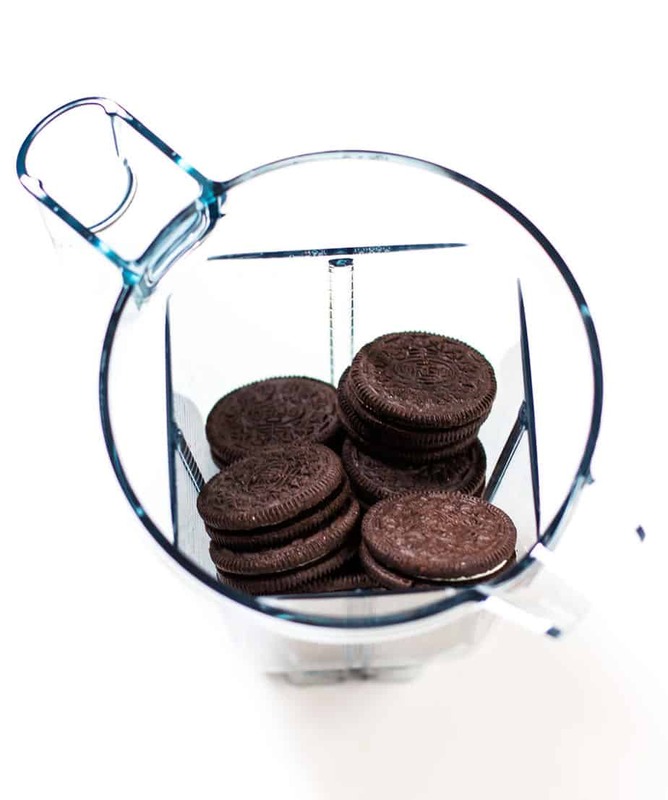 Oreos and Chips Ahoy are their favorite cookies. That cheesecake looks so delicious. I’m craving it now! Yummy! Definitely pinning this post. It is winter at the moment but I can’t wait until it is warm and I can enjoy days lazing outside. Wow, that looks so delicious and great way to decorate cookies. These are lovely ideas and look very decorative! First of all your pics are gorgeous!! I love your tablescape and that cheesecake looks amazing! The cheesecake looks amazing! I love all your ideas The outdoor table is so beautiful. My goodness I have not seen such beautiful party photos in a long time! Dying over that oreo cheesecake!! 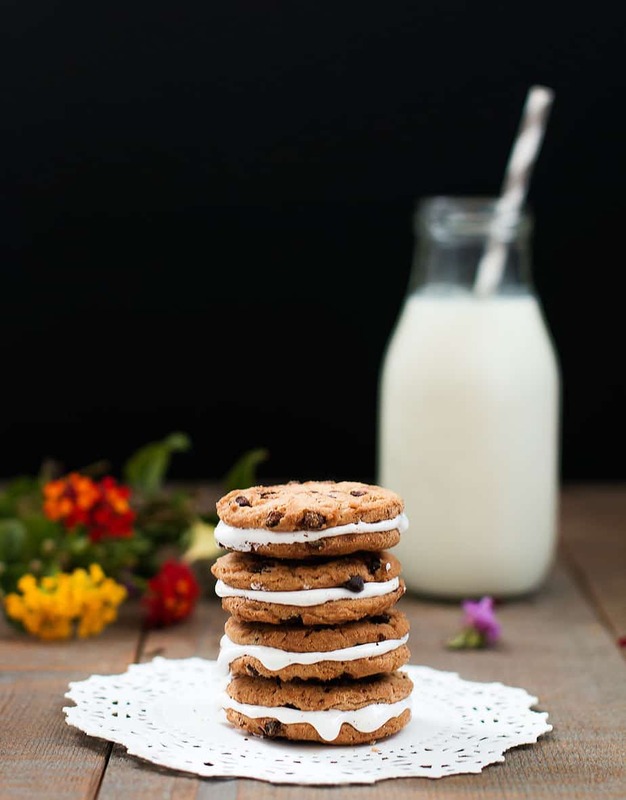 These look like all fantastic dessert ideas! I would love to make these for my holiday parties although in Chicago we won’t be outside! That is such a beautiful display! All of these goodies look so delicious! I would love to try out that Oreo cheesecake. Yummy! Everything looks so good! The cookies are so festive and the Oreo cheesecake is mouth-watering! 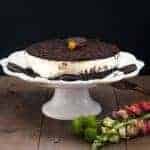 I will do my best to make my own Oreo cheesecake! Thanks for the recipe! Yummy the food looks so good. The table looks amazing! I’m going to try your cheesecake recipe. As always, great looking, interesting tips and wonderful recipe. What a beautiful set up and dessert area. I would love to recreate that cake! What an awesome set up! My husband loves oreos. Thanks for these planning tips. This outdoor party looks fabulous. And thanks for the recipes too…YUM! This looks like so much fun! I love oreo so I’ll have to give this a try! OMG I have OREO’s in the house and it’s something that ALWAYS has to be here. Loving the outdoor idea. I personally don’t care for outdoor parties unless it’s decent outside. I think food choices is super important when it comes to planning a party. 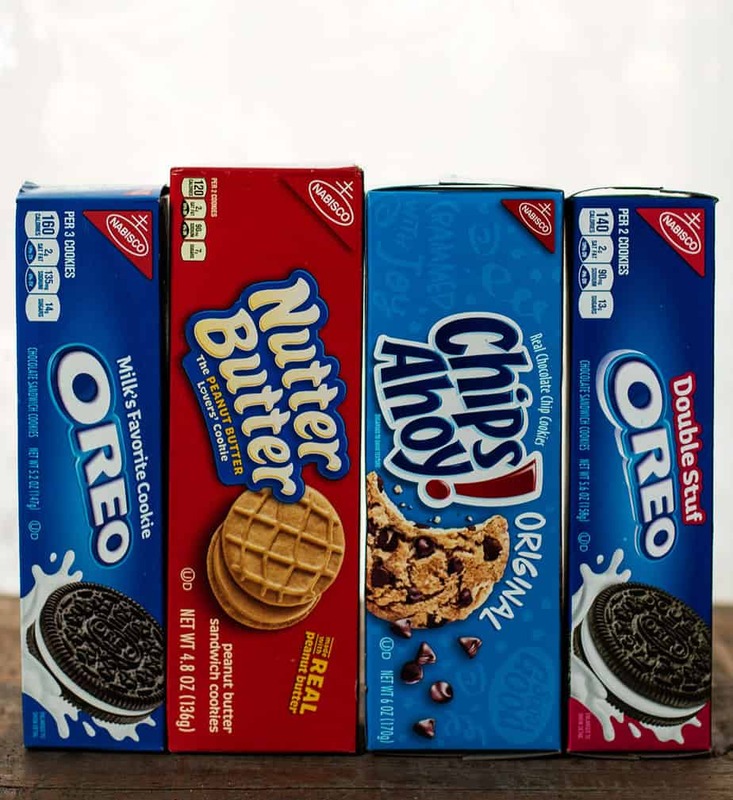 You can’t go wrong with oreos, nutter butters, and chips a hoy. They are family favorites. 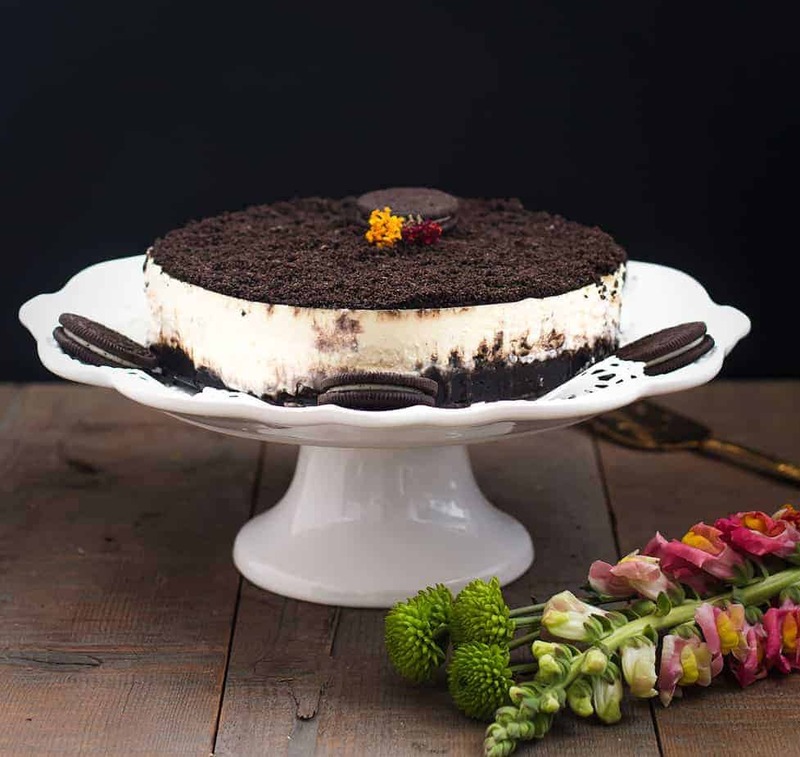 I simply love cheesecake, but I don’t believe I ever had Oreo cheesecake before, though. I’ll definitely have to give it a try! Looks like your recipes are to die for! Look at those delicious looking goodies. My mouth is watering! Yum. All three of those recipes look delicious. Especially that Oreo Cheesecake. I’d love to try that! I bet my nieces and nephews would love those White Chocolate-Covered Nutter Butters! I will have to try making those for them. Happy Holidays! I know I am not supposed to covet, but I want that table so badly! I love anything dipped in chocolate! These are some great party tips!!! I host a lot of events and parties so I will have to keep these tips in mind! This makes me long for a house. 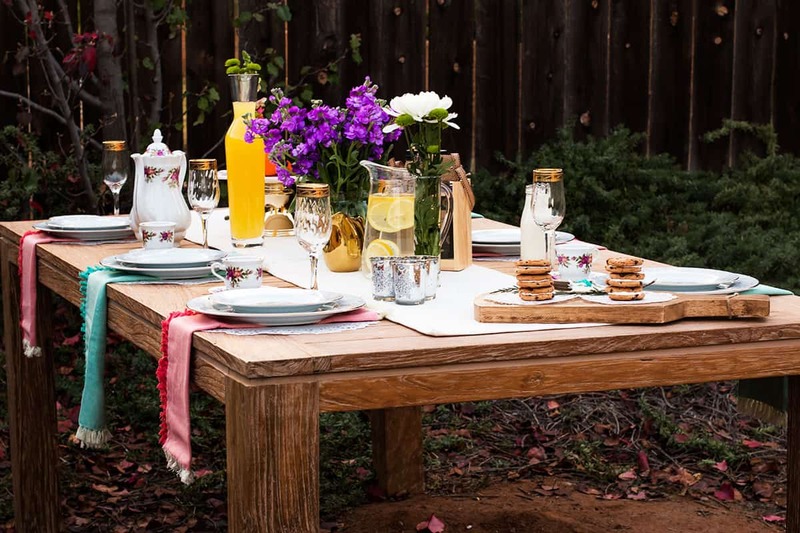 What a fun party planning idea, the weather is so nice right now outdoors is perfect. WOW I’m loving the beautiful party set up. Great party planning ideas and RECIPES! Total nom nom. Thanks for sharing. Now this looks like my kind of party. I’m so trying these out for my daughters holiday party. This looks like my favorite party! All your photos are amazing 😀 Love it! I love it! Such a cute outdoor display and these recipes are wonderful!